PC water-cooling is the newest trend. These systems are eye-catching and quite efficient too. However, you must never underestimate the impact of quality case fans in your editing or gaming rig. The best case fans can save you a lot of money. If you consider that most of the newer generations of CPUs and GPUs come with very nice cooling already, then there are few configurations where you would really need more than 5-7 case fans to maintain the rig at optimum temperatures. This article will present to you three of the best case fans on the market right now, and quite frankly for the immediate future too. The fans are not just reviewed and compared. We’ll also offer what we believe to be the best pick of them all if you’re looking for the most value for your money. 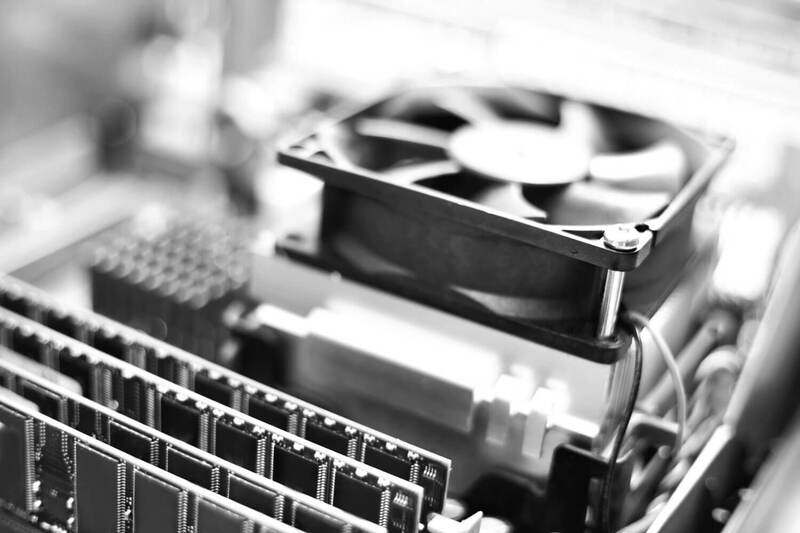 Fractal Design manufactures quite an extensive range of PC cooling components. They also make custom cases with superior airflow designs, so they know quite a thing or two about case fans. The HF-14 is designed after airplane fans. This means that it uses thin stator struts for improved aerodynamics. 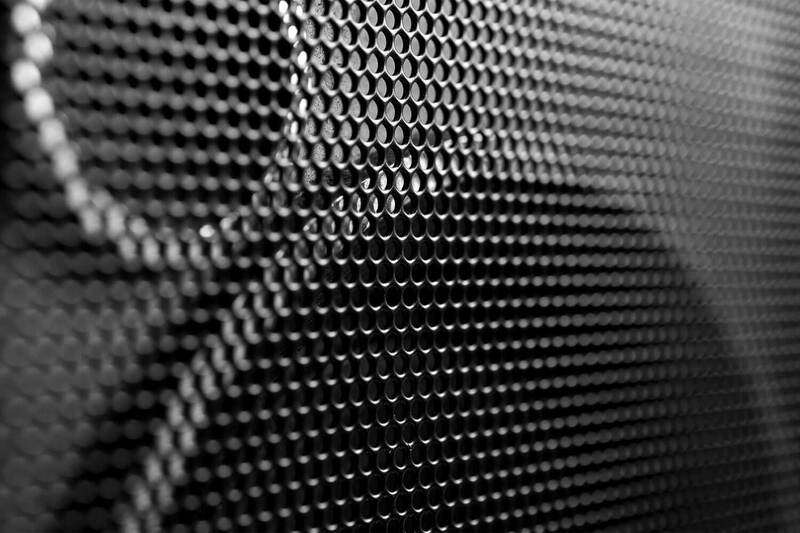 Because of the unique angled design, the air is able to penetrate easily in and out of the case. In terms of noise, the stator struts also come in handy. Because they are positioned perpendicular to the blades there is less friction, and therefore less noise. The fan reaches a maximum of 1200 rpm without making it sound like a plane taking off. You can mount the 120mm fan with ease and also make use of the rubber grips on the corners if the case allows you to. 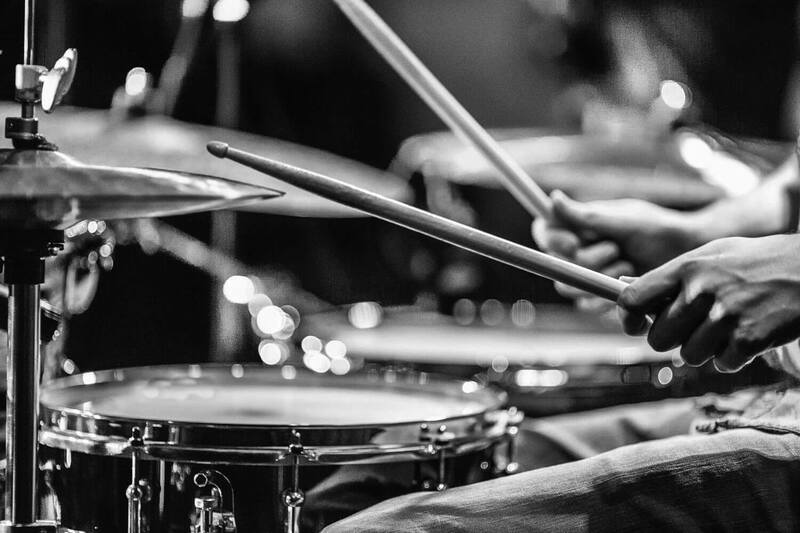 The rubber should also minimize the noise caused by vibrations. 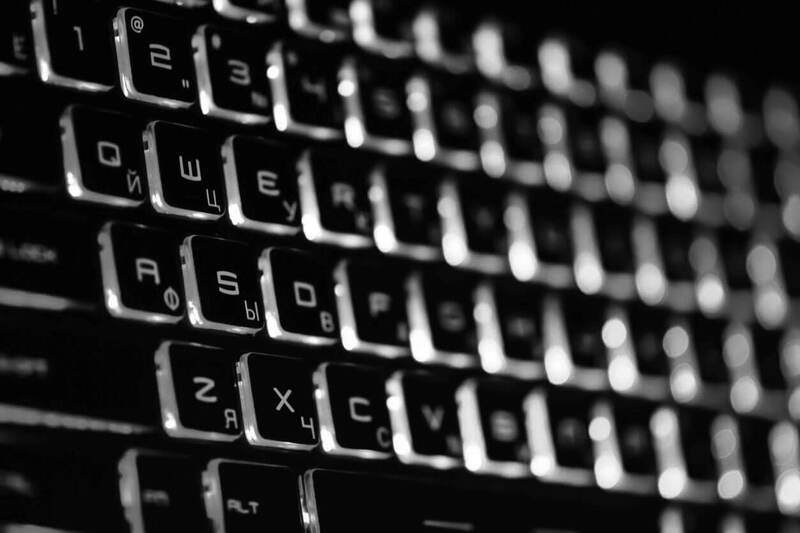 Its durability is also surprising, though common knowledge for customers familiar with Fractal Design products. The use of Fluid Dynamic Bearings or FDB gives it impressive longevity compared to other case fans in its price range. As is the case with most budget-friendly fans, the HF-14 comes with a 3-pin adapter which means you can run them on most low-end motherboards without worry. The downside is that you will have to buy the splitters separately. Ok, so this is not the prettiest fan in the world but it’s still one of the most popular ones out there. 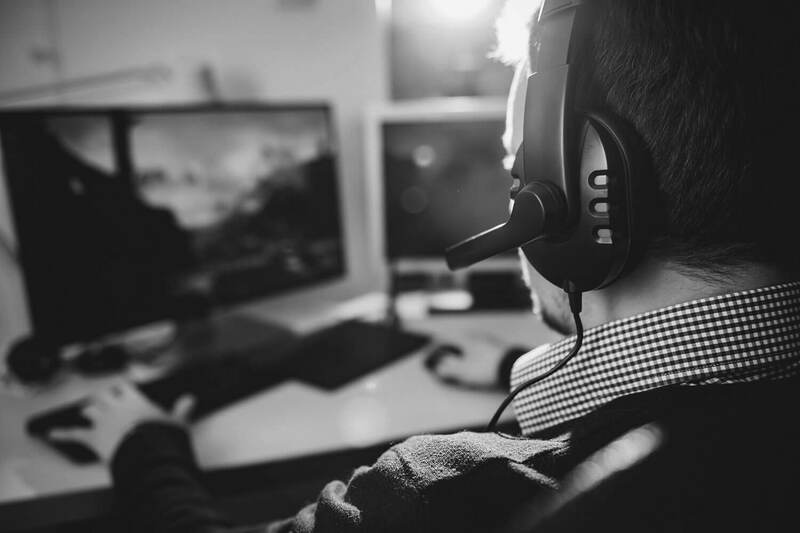 It has a huge market share in low-end to mid-range gaming rigs. The Arctic F12 has a very good cost to value ratio. The F12, although it looks basic, is a PWM 4-pin fan. This means that you can control the rpm depending on your needs or specific application. 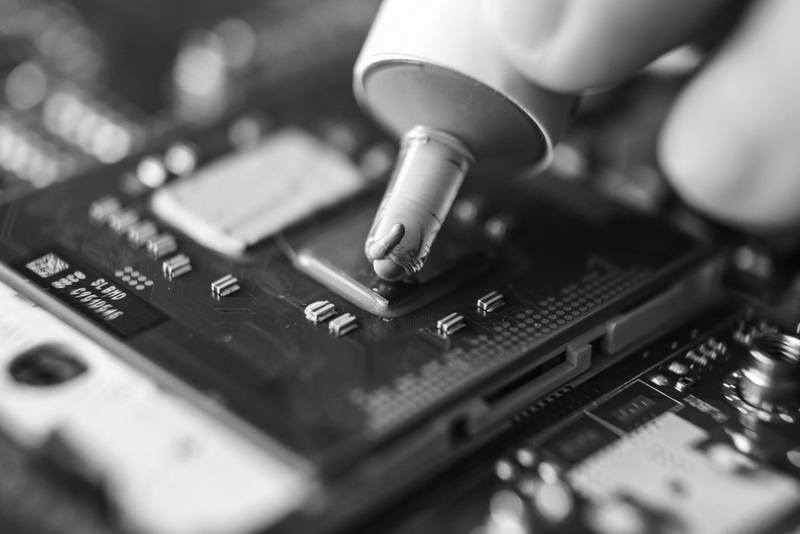 Most motherboards these days can support at least four or five case fans. With a rig of five F12s you should have no problem cooling even some high end graphics cards. You can also use them in a two way installation by simply flipping them. There’s no need to take out and flip the blades like with other budget-friendly models. The F12 also uses FDB, and the quality of the oil capsule is surprisingly good. 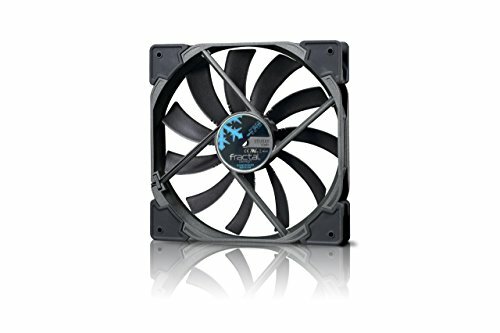 This helps eliminate much of the noise while also increasing the case fan’s longevity. Spray painting over the blades doesn’t seem to ruin the aerodynamics or influence the noise in any way, as long as the coating is thin. The maximum speed of 1350 rpm is likely more than you’ll ever need. With a 5-fan setup, 3x intake and 2x exhaust, you shouldn’t ever need to run them at max rpm. Especially if you consider that most GPUs and CPUs come with more than adequate cooling. 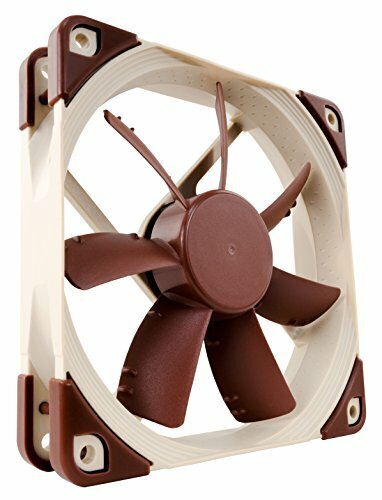 Noctua is perhaps ‘the’ brand today if you’re buying cooling components. While the company is most famously known for their water-cooling designs, the NF-S12A case fan is no joke either. 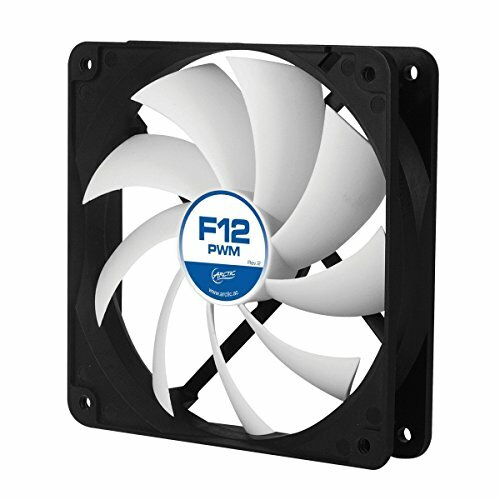 The NF-S12A is a 120mm case fan optimized for noise efficiency and vibration reduction. The latter is achieved via the AAO frame (Advanced Acoustic Optimization) and a few more Noctua proprietary technologies used in the design. The SSO2 bearing is another interesting component. This allows the rear magnet to be in closer proximity to the axis, which in turn guarantees better airflow and stability. The results are better cooling and less noise. Thanks to the anti-stall knobs that reduce flow separation, the NF-12A works great in combination with heatsinks and radiators, which is more than we can say about its predecessor. This 4-pin PWM fan comes with a 30cm extension cable. It also comes with a noise adaptor as well as four fan screws and four vibration compensators. It may not be the cheapest case fan on the market but it surely performs better than some of the more expensive models. The one downside is clearly the finish. It’s hard to find a true gaming rig in which brown and white case fans fit nicely. Of course, if you look past the odd choice of colors and focus just on the performance, it’s hard to imagine that you can do better at this price range, or even if you are willing to splurge some more cash. The Fractal Design Venturi HF-14 is the one you need if you only have 3-pin connectors on your motherboard. Although you can’t control the speed, this is the best 3-pin case fan that balances power and noise reduction features at an affordable price. If you want to control the fan speed but would rather not pay for fancy features or looks, then perhaps the Arctic F12 is what you’re looking for. There’s a reason this case fan is one of the most popular on the market. It’s very cheap for a PWM fan and quite durable too. If you want the best of the best, look no further than the Noctua NF-12A PWN case fan. It is a mid-range case fun budget-wise but it outperforms many of the more expensive models on the market. It uses superior bearing and anti-vibration technology to deliver an almost perfect balance of airflow, noise-reduction, and speed control.